Partnerships and cooperation are the key words in my job. 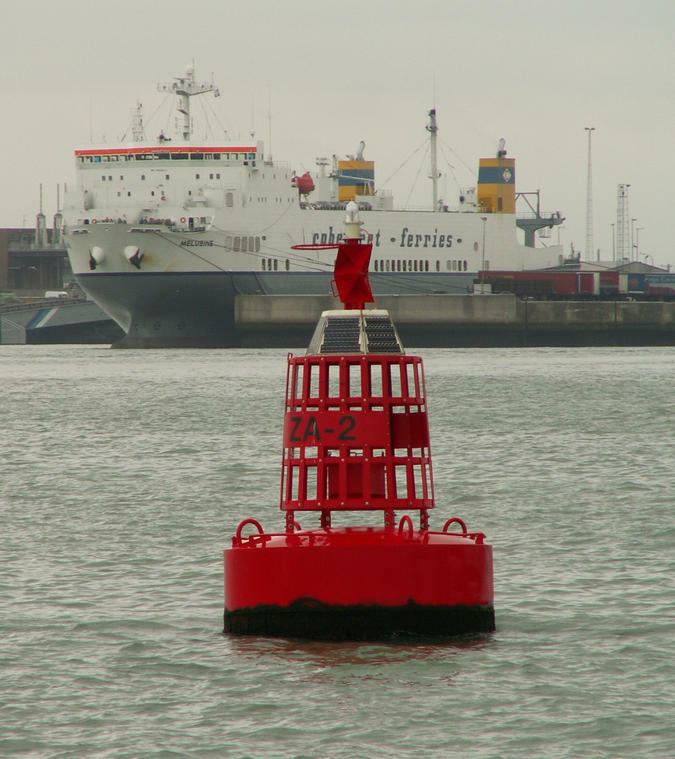 Together with all my colleagues, both at sea and on land, I work towards the best possible provision of services. I also had the honour and pleasure to accompany Mrs. Marieke Vervoort as godmother during the inauguration of the Orka." 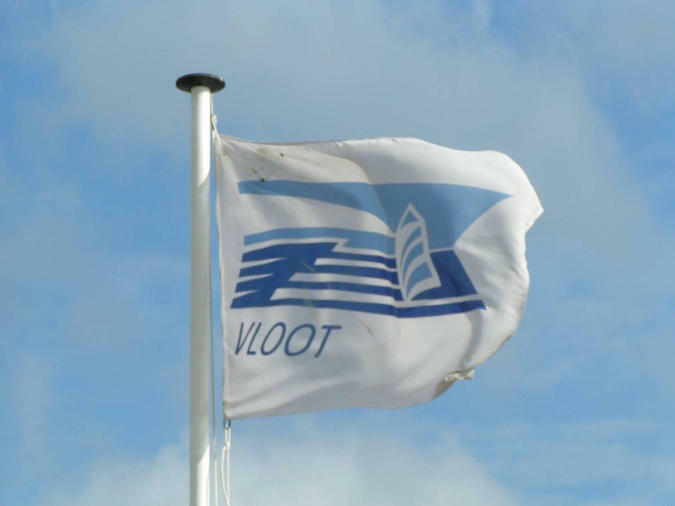 Almost all of the vessels owned by the Flemish Authorities are grouped under ship-owner “Fleet” which also manages ship-owning activities in an international scope. 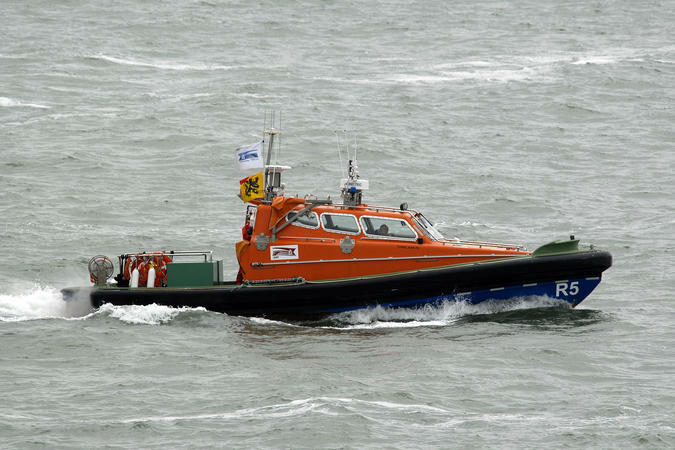 With approximately 50 vessels, Fleet carries out practically all tasks outside of the Ministry of Defence’s scope. 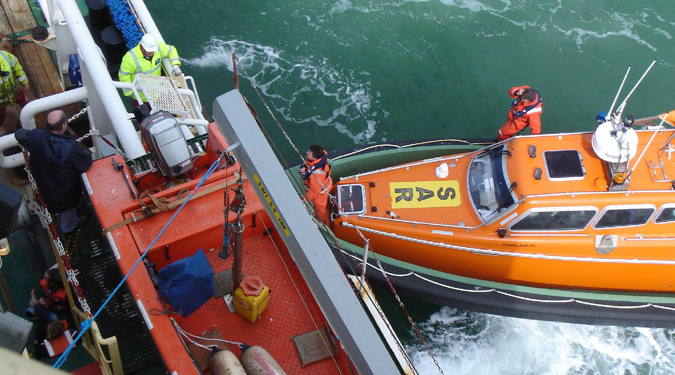 These assignments include deploying vessels for pilotage tasks, transporting pilots, managing ferry lines, positioning buoys and beacons and search and rescue (SAR) operations. 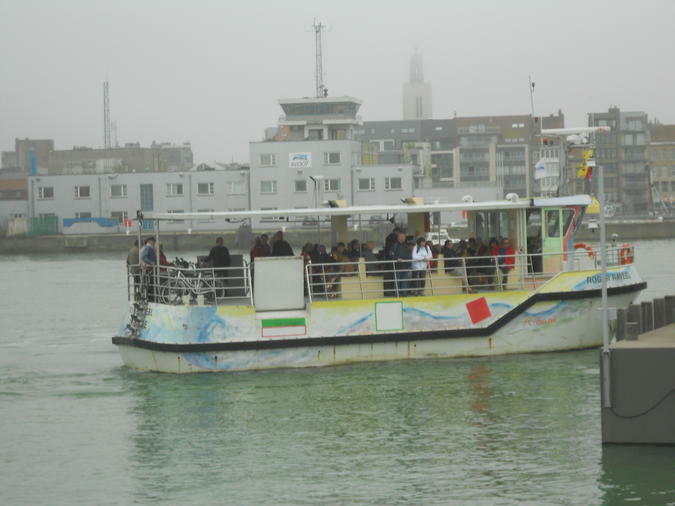 Fleet’s sailing area comprises the North Sea, the Flemish harbours, the Ghent – Terneuzen channel and the river Scheldt. Fleet’s efforts contribute to an increased safety on these fairways. 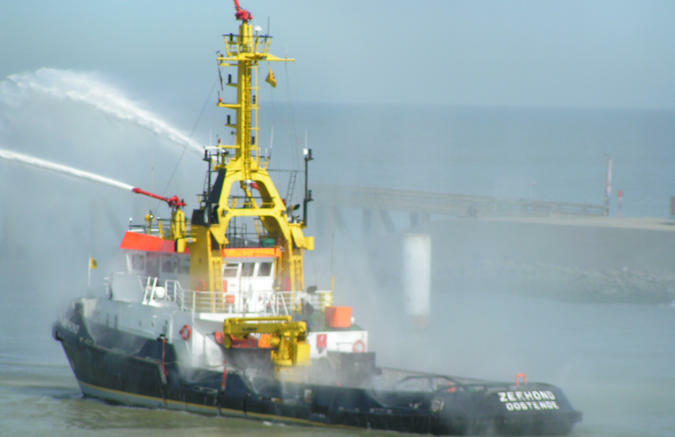 Fleet is also at the service of the public and enables other governments and organizations to fulfil their tasks. 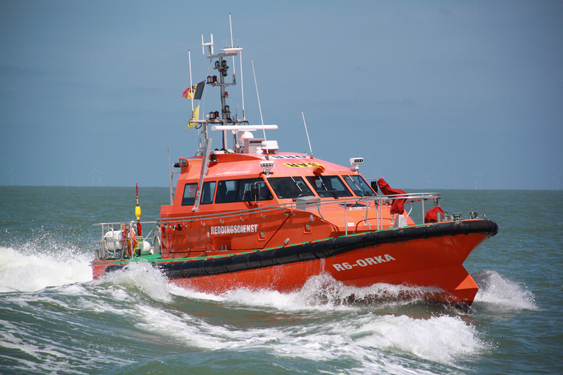 On a contractual basis, Fleet puts vessels at the disposal of other coast guard partners, such as the Flemish Hydrography, Maritime and River police, Customs and Excise and FPS Public Health. 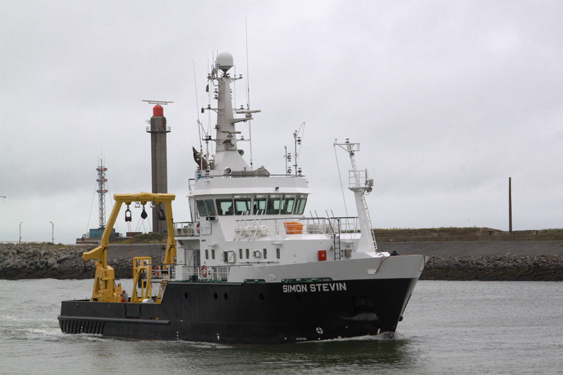 Fleet’s role in deploying vessels for general assistance at sea is a crucial and central one. 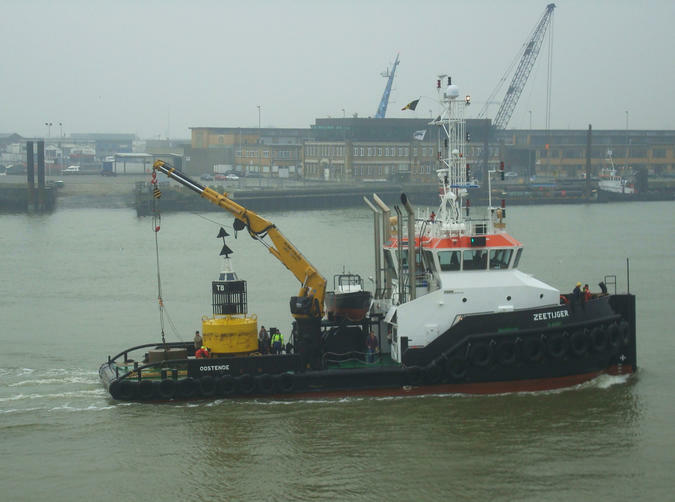 Together with Shipping Assistance Division, Pilotage and Coastal Division, Fleet is part of the agency for Maritime and Coastal Services (MDK).